– An advanced cruising Standard for individuals with cruising experience. 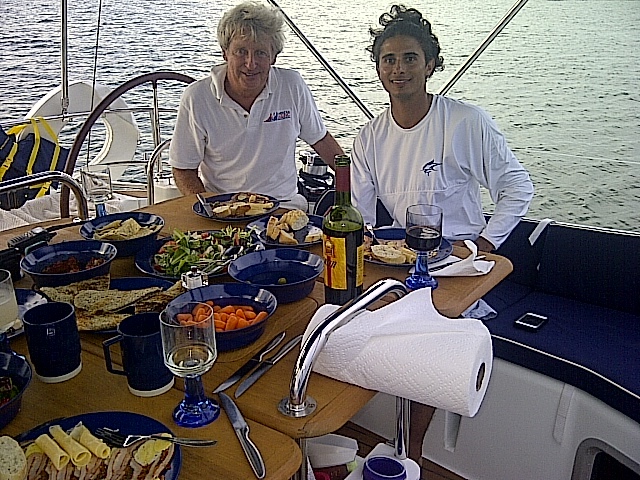 The individual can act as crew or skipper of a 30-50 foot yacht sailing by day in coastal waters. This Standard includes knowledge of boat systems and maintenance procedures.